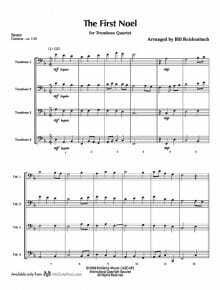 Written for organ, the ranges of each of the five fugal voices works well for the five brass instruments. 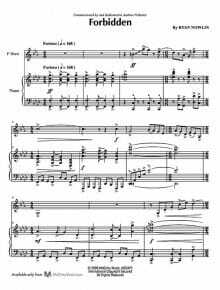 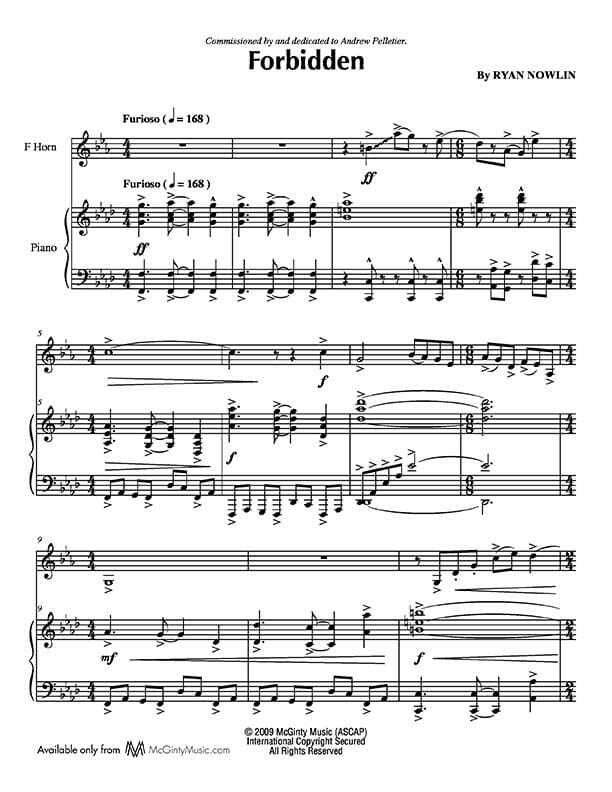 Articulations and minimal dynamic suggestions have been added to honor the music, to make it sound as it would have sounded if the fugue were conceived for these modern instruments. 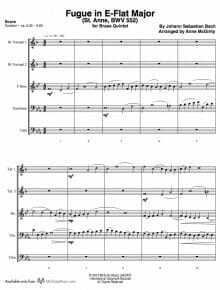 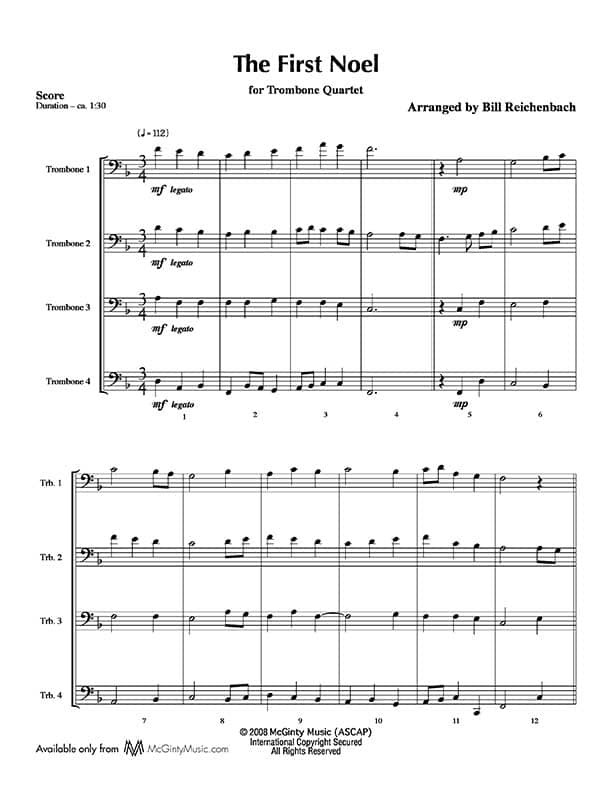 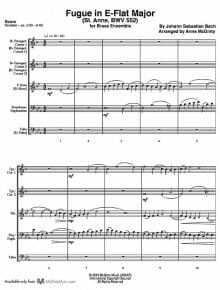 This fugue is available for brass quintet as well as brass ensemble. 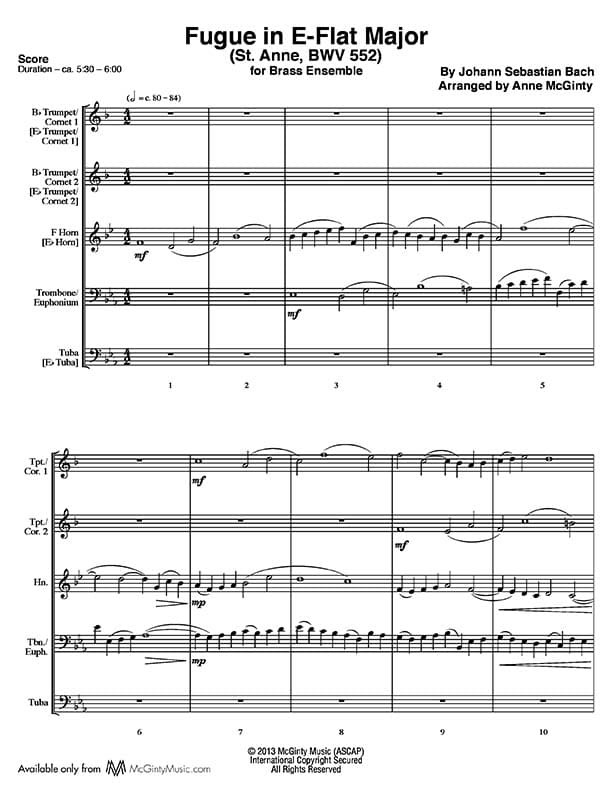 There are Eb trumpet parts included with the brass quintet version. 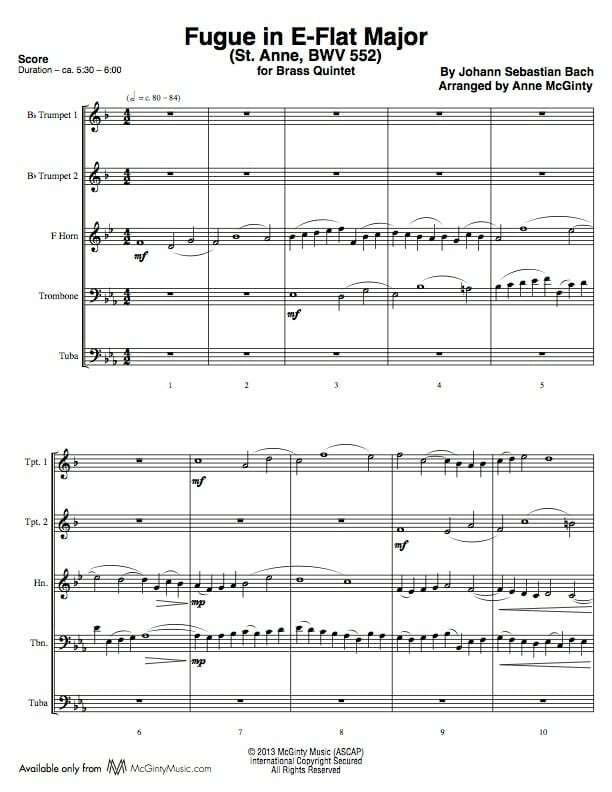 The brass ensemble version has the traditional brass quintet parts, Eb trumpet parts, Eb horn, Euphonium TC and Eb tuba.